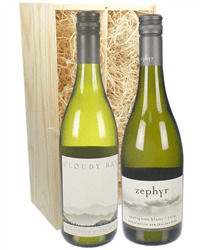 Everyone knows New Zealand is home to many excellent tasting wines and is full of some superb wine regions such as Marlborough, Wairarapa and Hawkes Bay. 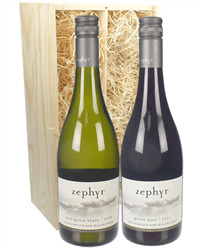 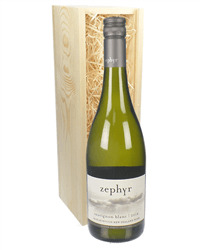 New Zealanders produce a wide variety of grapes too such as Sauvignon Blanc Pinot Gris and Pinot Noir. 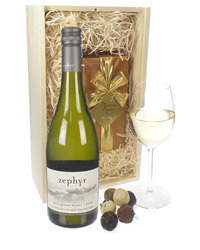 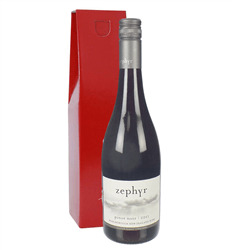 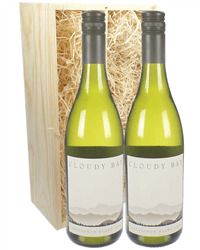 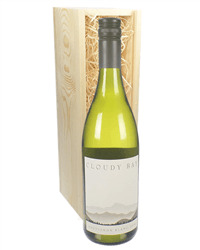 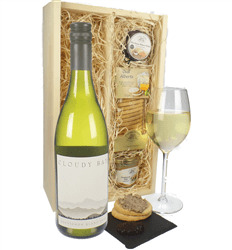 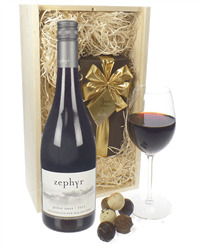 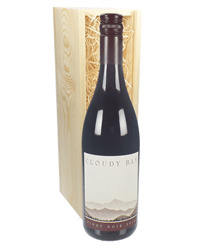 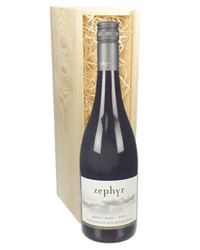 We have a great selection of New Zealand wine gifts to suit, from single bottles to New Zealand wine and chocolates, New Zealand wine and glass sets and many more.